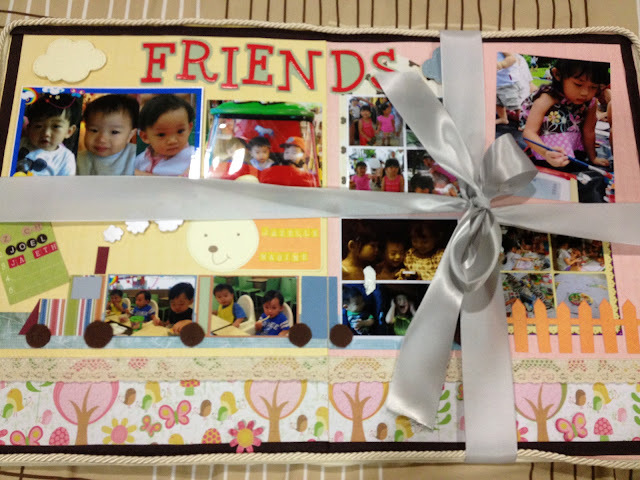 Mum's calling : Big Thank you! Boarding the plane in hours time and I really need to express thankfulness before leaving. We have had busy weeks of Packings, Playdates and Farewell lunches and dinners! We are extremely bless with the love, companions, gifts and treats. Thank you everyone! You have warmed our hearts, truly. It's just goodbye for now, because we will definitely meet again. It's just so time tight that I couldn't meet up some of my friends, but we'll catch up again, 18 months is a flash. Colleagues who became my ex. Miss miss! We've been well soaked in the presence of our family and friends. 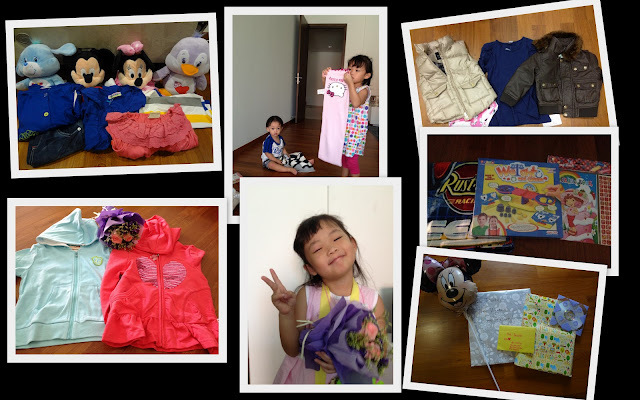 The gifts, treats and farewell ang baos are really thoughtful. See you all soon! I do hope we can get everything settled well and soon enough, with Internet. We need to skype, get connected to home and blog again! As we begin our long journey to the west, I pray that the kids will be safe and well with us. I pray for the double portion of strength, patience and capacity to teach the kids well as I embark officially on our homeschooling journey. I am indeed thankful for this opportunity. Motherhood is life changing! Have a safe trip! Hope to hear more on your homeschooling journey!